The time to return the forgotten traditions has come! 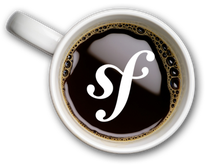 Symfony Сafé again opens its doors to all who are interested to discuss issues in the Symfony Framework. We will wait for everyone!